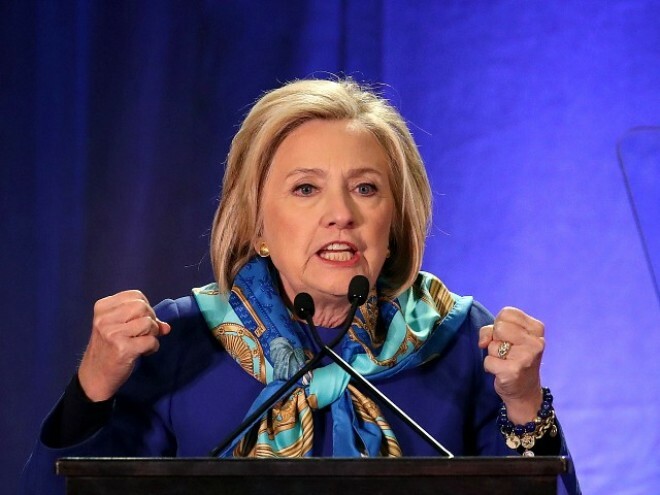 Washington, March 5: Former US Secretary of State Hillary Clinton has said that she won't run for President in 2020 but will continue to speak out about politics, saying, "I'm not going anywhere". "I'm not running, but I'm going to keep on working and speaking and standing up for what I believe," CNN quoted 2016 Democratic presidential nominee as saying in a TV interview on Monday. "I want to be sure that people understand I'm going to keep speaking out. I'm not going anywhere." When asked if she would consider running for governor, mayor or any elected office again, Clinton said: "I don’t think so," adding that she loves living in New York and is grateful for the time she spent as Senator of the state. Clinton's comments ended speculation that she was considering a 2020 bid. The former First Lady has said she is not running for President a number of times before.